Found 90 blog entries for August 2016. 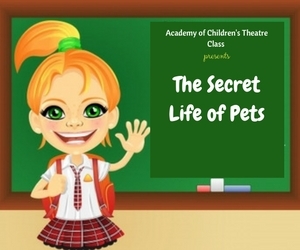 The Academy of Children's Theatre is pleased to present 'The Secret Life of Pets' class this coming September 10, 2016. The session will run from 9:00 a.m. until 11:00 a.m. The class will be held at ACTs which is located at 213 Wellsian Way, Richland, WA. For more details, please visit the CLASSES page at the Academy of Children's Theatre's website. ACT's 'The Secret Life of Pets' Class will be an exciting creative drama class that will center on the adventures of the movie's characters. The participants will be asked which particular adventure they would love to take on when their owners are not around supposing they are a pet. 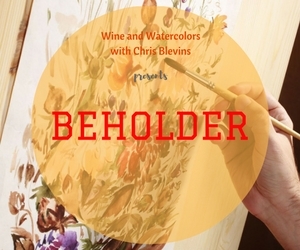 Wine and Watercolors with Chris Blevins will present 'Beholder' on September 15, 2016, from 6:00 p.m. until 8:30 p.m. This art event will be held at the Market Vineyards which is located at 1950 Keene Road, Queensgate Village, Richland, WA. For more details, please visit the Wine and Watercolors with Chris Blevins - Beholder page at Chris Blevins Watercolors' website. 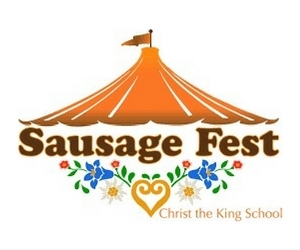 Christ the King School is pleased to present the Sausage Fest on September 16 to 17, 2016. On September 16, the festivities will run from 5:00 p.m. until midnight and on the 17th, the fun will start at 11:00 a.m. until midnight. Christ the King School is located at 1122 Long Ave., Richland, WA. For more details, please visit the Christ the King Sausage Fest's website. 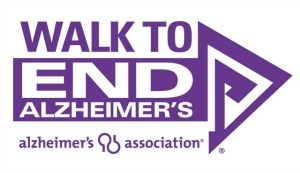 The 2016 Walk to End Alzheimer's Tri-Cities will take place on September 10, 2016. The registration will start at 8:30 a.m. and the ceremony will begin at 9:45 a.m. At 10:00 a.m., the 3-mile route will begin. Walk to End Alzheimer's Tri-Cities will be held at the Clover Island, which is located at 104 N Clover Island Dr, Kennewick, WA. For more details, please visit the Walk to End Alzheimer's website. 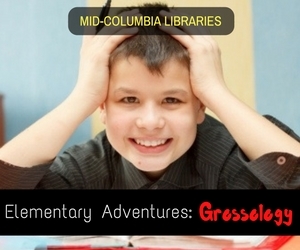 The Mid-Columbia Libraries will present the Elementary Adventures: Grossology on September 14, 2016. This event will run from 2:00 p.m. until 3:00 p.m. and will be held at the Pasco Branch at 1320 W Hopkins, Pasco, WA. For more details, please visit the Elementary Adventures: Grossology page at the Mid-Columbia Libraries' website. The Elementary Adventures: Grossology is designed for kids 6 to 12 years old. This event will feature activities that let participants explore the body's grossest parts like boogers, blood, and broken bones! The Elementary Adventures: Grossology offers a unique and exciting experience that kids will surely enjoy. It's good to know how much a child can handle gross and weird things! Join the Imagination Yoga for Little Kids event on September 13, 2016, at Buckwheat Bottoms, 1386 Jadwin Ave., Richland, WA. This event will run from 3:45 p.m. until 4:10 p.m. For more details, please visit the Imagination Yoga for Little Kids page on Facebook. 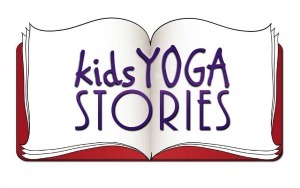 The Imagination Yoga for Little Kids event is ideal for children from age 4 to 6. Participants will learn basic yoga poses through this class. There will be activities that will require the kids to incorporate yoga techniques in order to achieve concentration and relaxation. 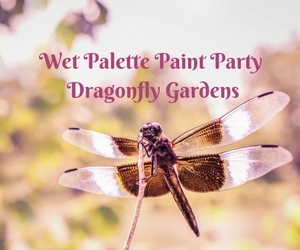 The Wet Palette Paint Parties will present the Dragonfly Gardens event on September 8, 2016, from 6:00 p.m. until 9:30 p.m. The Wet Palette Paint Parties is located at 615 The Pkwy, Richland, WA. For more details, please visit the Wet Palette Paint Party - Dragonfly Gardens page on Facebook. The Wet Palette Paint Party is a fun way to get away from stress while enjoying the company of friends and improving one's art potential. This painting activity will center on dragonfly and garden. Wine and food can be availed of at the venue to make the activity extra relaxing. Participants can bring home their watercolor painting so they can have a souvenir of from their Wet Palette Paint Party experience. 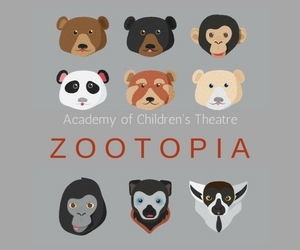 The Academy of Children's Theatre will be presenting the 'Zootopia' class on September 10, 2016, from 9:00 a.m. until 10:30 a.m. ACTs is located at 213 Wellsian Way, Richland, WA. For more details, please visit the Classes page at the Academy of Children's Theatre's website. This class will center on the Critter Characters living at the zoo. The participants will have a chance to pick which zoo critter they want to be and which adventures they would love to take on. The 'Zootopia' ACT class is designed for Pre-Kindergarten. Admission costs $49 each. This class is a great venue to let the kids learn more about the living creatures at the zoo. The 'Zootopia' class will run until October 1, 2016. 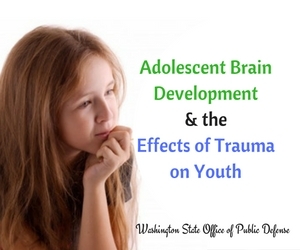 The Washington State Office of Public Defense is pleased to present a free training on the Adolescent Brain Development and the Effects of Trauma on Youth. This will be held on September 9, 2016, at the Columbia Basin Community College at North 20th Avenue, Pasco, WA. For more details, please visit the Adolescent Brain Development and the Effects of Trauma on Youth page at the Washington Defender Association's website. The Washington State Office of Public Defense believes that in order to work effectively on juvenile offender cases, one must have a specialized knowledge on the subject of adolescents' behavior. The Fiery Foods Festival will be held on September 10, 2016, from 12:00 p.m. until 7:00 p.m. This will be held in Downtown Pasco in Washington. For more details, visit the website of Fiery Foods Festival. The Fiery Foods Festival is a celebration of food. Food reflects a thrilling culture. Through the Fiery Foods Festival, the area's unique flavors will be given emphasis in this festivity of food, music, and fun! 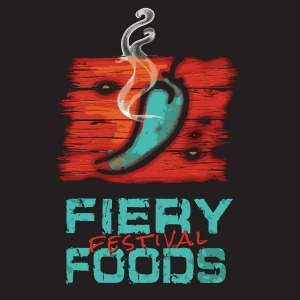 The Fiery Foods Festival makes a great venue for family and friends to bond. This event will be attended by numerous vendors where the guests can purchase great items.